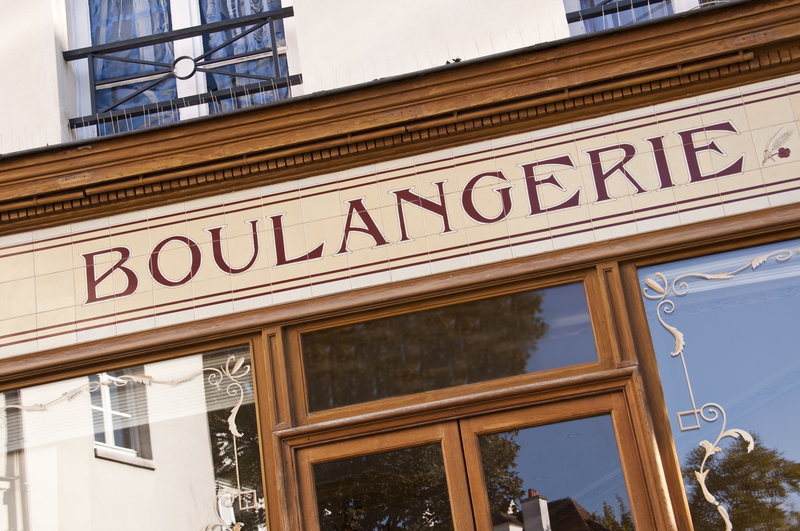 Explore the gourmet shops on this walking tour in Paris. 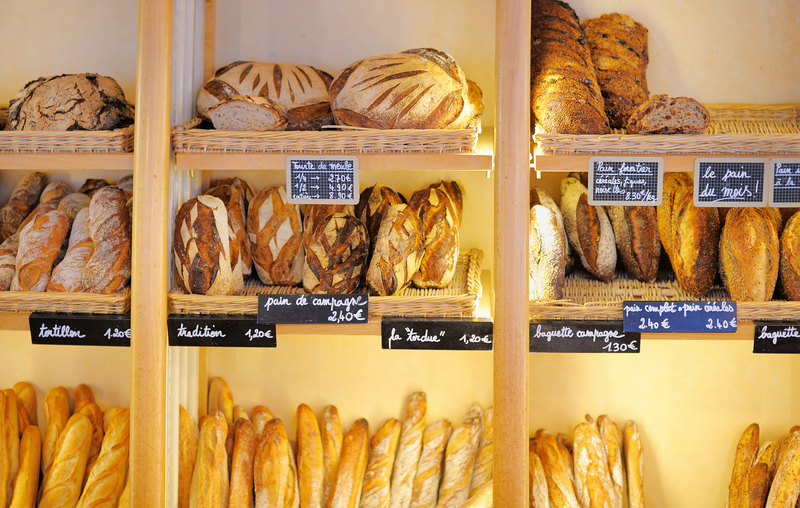 It will take you to specialty food shops throughout the St. Germain des Prés neighborhood. 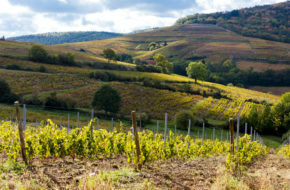 Discover French gastronomy and taste as you explore many different shops like cheese, bakery, chocolate, wine, and sweet treats. 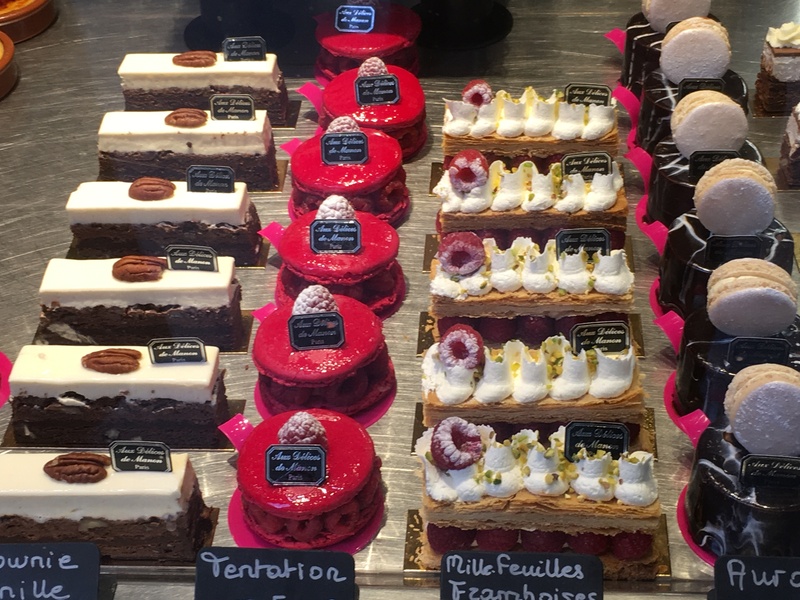 Stroll the charming streets of the St. Germain des Prés neighborhood as you sample in the most exquisite shops on this 2 1/2 hour tour. You will visit shops that have been in the same families for generations, as well as a chance to taste and enjoy the amazing culinary traditions and products that France is known for. 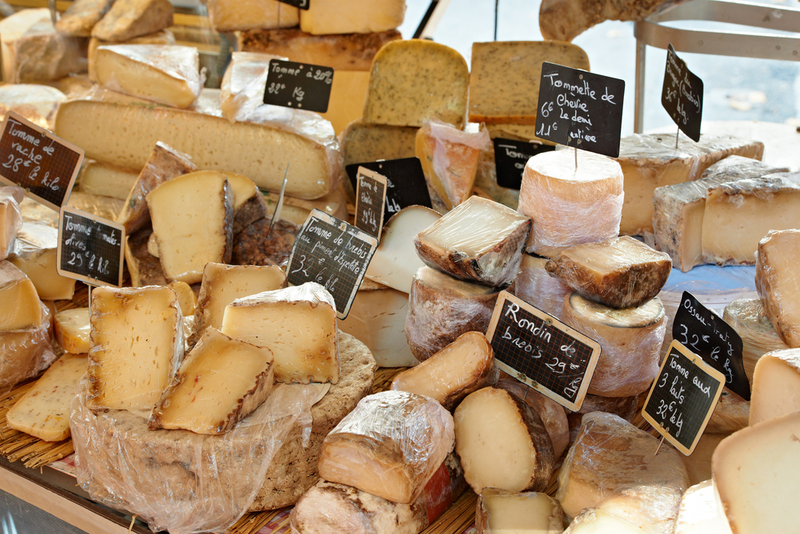 There is no better way to awaken your senses to the flavours of Paris!